Ceol FM is a one of the most famous online radio station in Ireland.Ceol FM is the solution! Listen to the highest quality Irish Traditional and Folk Music any time anywhere in the world using your Internet connection. 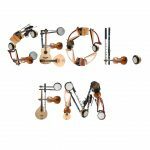 Ceol FM lives to broadcast from Ireland. 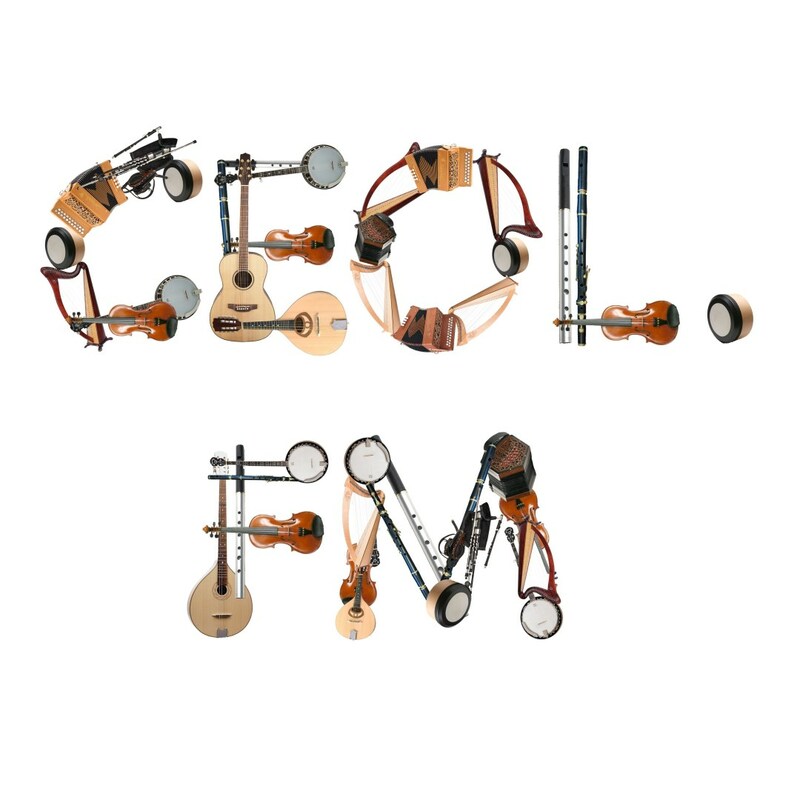 Ceol FM broadcast various kind of latest hip hop, classic, dance, electronic etc. music.